Six regular season games will be played on Sunday, Monday and Tuesday. 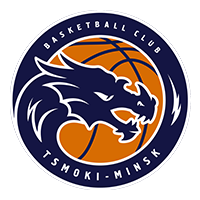 Tsmoki-Minsk: Seven straight losses have dropped the Dragons into last place. 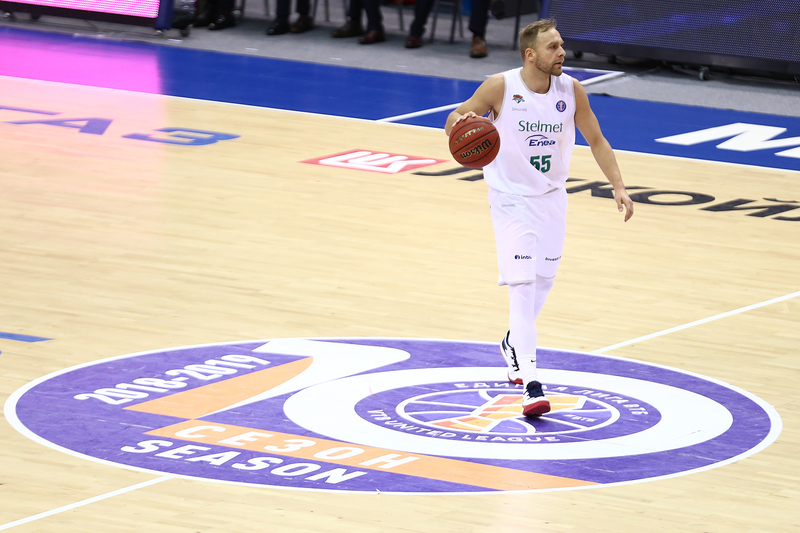 The last three defeats have come to teams in the so-called Big Five and Minsk’s offense has been largely to blame, scoring 50, 61 and 57 points, including a season-worst three points in one quarter vs. UNICS. The Dragons did acquire Jamar Abrams to shake up the offense, luring him from Germany’s Jena. Zenit: St. Petersburg, on the other hand, has been red-hot, winning four in a row, including back-to-back victories vs. CSKA and Khimki. Yes, Zenit was eliminated from the EuroCup, but there’s a silver lining. Playing without several key contributors due to injuries, St. Petersburg can now focus on the United League and try to improve on its current position in 5th place (Zenit only trails Lokomotiv-Kuban by half a game). Jalen Reynolds’ outstanding play in recent games (he leads the League with a 24.7 efficiency rating) helped him win the January MVP. 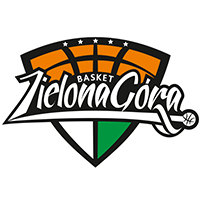 Zielona Gora: After an extended losing streak, Zielona Gora broke through with a win over PARMA and set several team records in the process. Two more losses followed, however, as the Poles fell behind VEF in the standings. 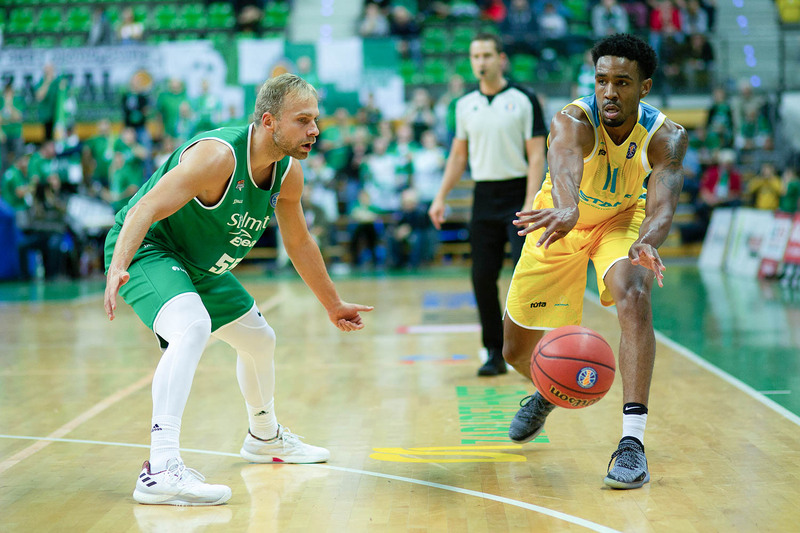 There is still time for a playoff push and Zielona Gora signed American forward Quinton Hosley to bolster its chances. 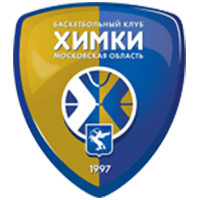 Don’t forget that this is the only team, besides Zenit, to have played only 14 games so far (VEF, for example, is at 17). 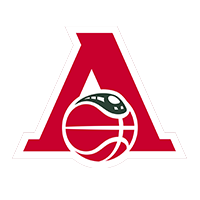 Avtodor: Three straight losses have put Saratov in a tough spot. The Volga club remains in 8th place, but only by virtue of the tiebreaker with Kalev and Enisey. 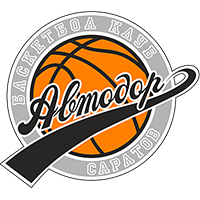 Avtodor put up plenty of points vs. Khimki and Loko, scoring more than 90 in both defeats, but Astana limited Saratov to 64 points, its second-lowest total of the season. 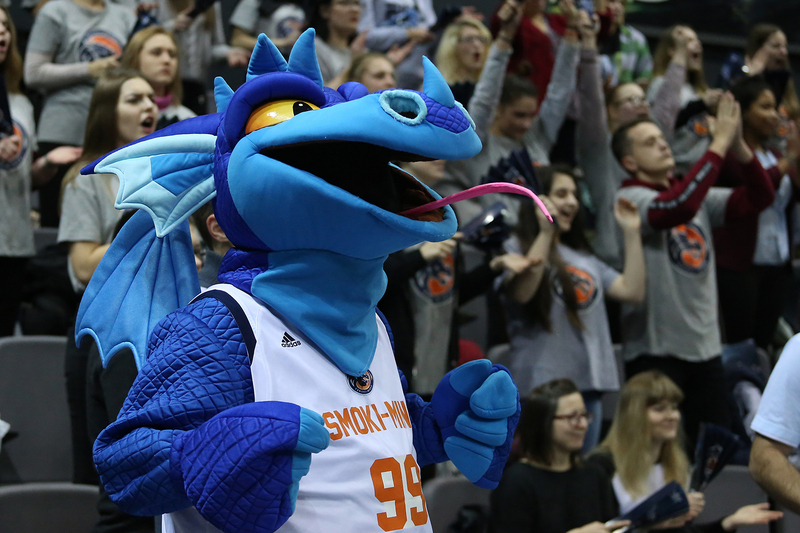 The club bounced back with a 125-124 overtime win over Danish Bakken in the FIBA Europe Cup and finishes its group in 1st place. 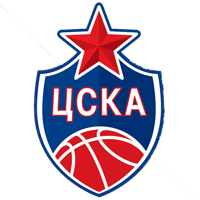 UNICS: CSKA has always given UNICS problems. 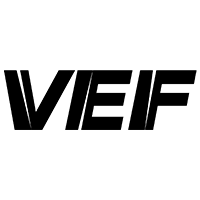 Kazan has only won twice in 19 meetings with its last victory coming in 2016. But Dimitris Priftis is determined to finally break through against compatriot Dimitris Itoudis and the reigning champions. The home team has reason for optimism: Kazan remains undefeated at home this season and boasts an average winning margin of 13 points. The players are also flying high after blowing out fellow Group G leader Andorra in the EuroCup to finish the Top 16 in 1st place. Next up: Lokomotiv-Kuban in the quarterfinals. 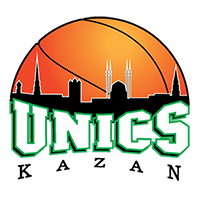 It’s safe to say UNICS is already in playoff mode. CSKA: The loss to a resurgent Zenit did not cause too much damage to CSKA’s season. The club has won three in a row since, while taking down Barcelona, Buducnost and Real in the EuroLeague. Physical exhaustion could be the biggest factor for the Army Men. However, the team received some good news recently: Cory Higgins, a crucial member of the rotation, is available after missing almost a month. Higgins was huge in the win over Khimki in early January, scoring 17 points, including 13 in the decisive 3rd quarter. Given UNICS has one of the best defensive teams in the League (73.5 points allowed per game, 2nd overall), Higgins’ return could be a big factor for CSKA. 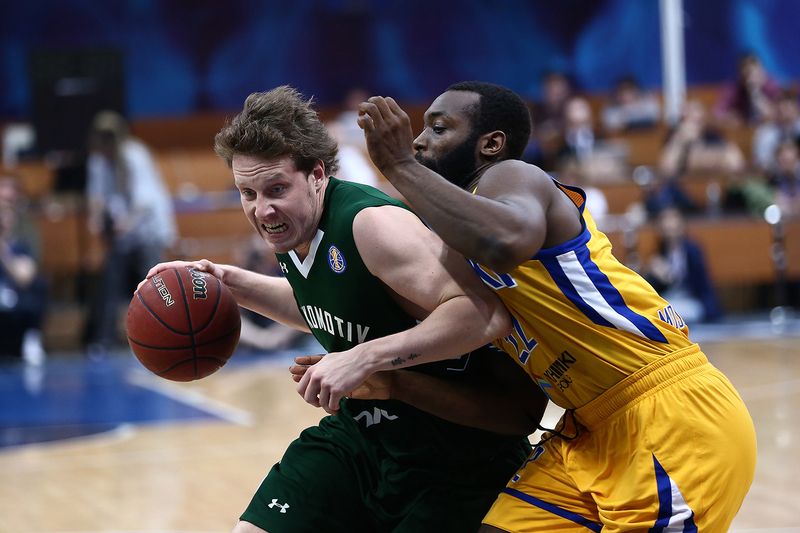 Khimki: The loss to Zenit did not drop Khimki out of 2nd place, but it did allow UNICS to draw even with an identical 12-3 record. Rimas Kurtinaitis remains optimistic despite the loss of one of his most important players, Anthony Gill, for the rest of the season. 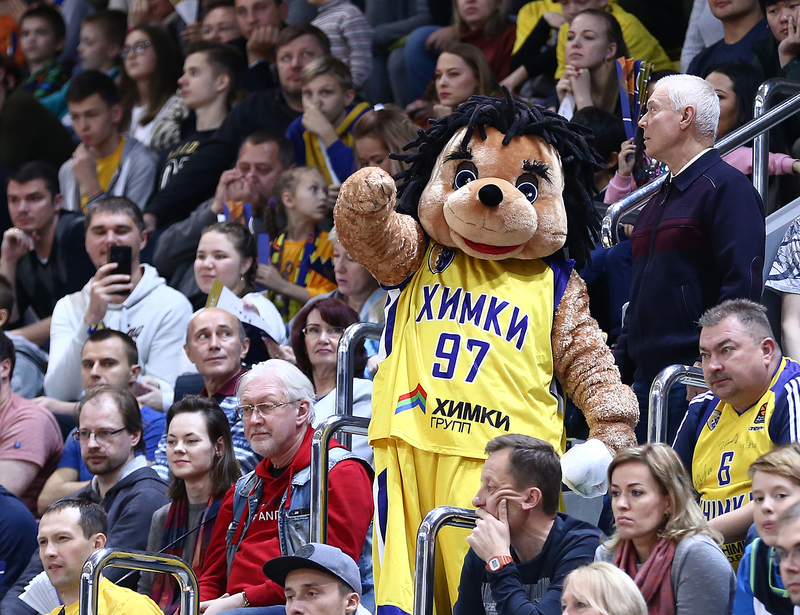 Even without its stars (Alexey Shved’s return has also been delayed), the team is playing well, defeating Zalgiris and Buducnost in the EuroLeague to preserve its playoff hopes. Jordan Mickey has been a revelation, scoring 20 and 25 points, respectively, in the two wins. Kuban will have a tough time stopping Mickey and Malcolm Thomas in the paint. 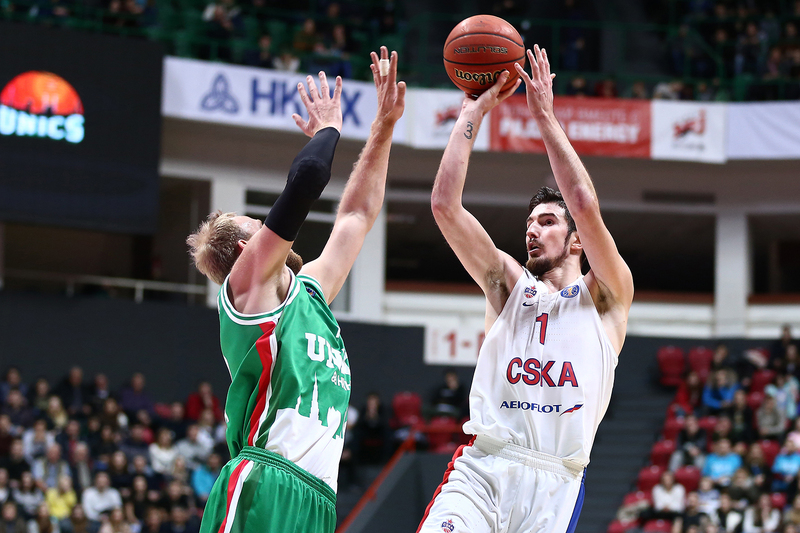 Lokomotiv-Kuban: After the defeat to CSKA, Krasnodar bounced back with a 26-point win in the EuroCup vs. Skyliners. Dragan Apic, who signed with the team in mid-January, was named MVP of the Week in the EuroCup, scoring 18 points. If he can display that level of offense vs. Khimki, Loko’s attack will be much more dangerous than it was against CSKA. Kalev: Two teams desperately battling for a spot in the playoffs will meet in the Estonian capital. If Saratov loses to Zielona Gora, one of these teams is guaranteed to move into the coveted 8th position. Although Kalev is playing at home, they won’t necessarily be favored. Tallinn has lost two in a row, including a nail-biter vs. UNICS and a surprising setback at home to VEF. But it was a win in December vs. Krasnoyarsk that first moved the Estonians into the top-eight as Chavaughn Lewis scored 25 points. 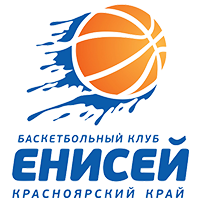 Enisey: The loss to Kalev was a turning point of sorts for Oleg Okulov’s men. The Siberians went down to UNICS in a hard-fought game, then picked up back-to-back wins vs. Zielona Gora and Astana. 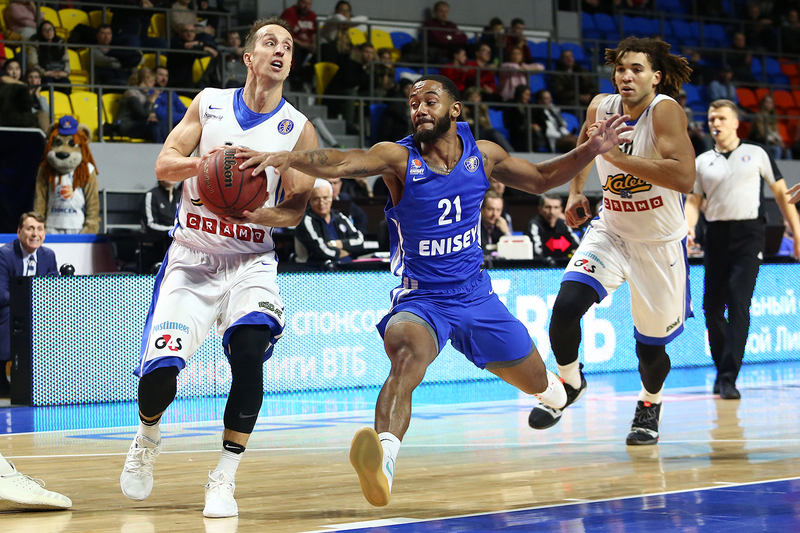 In each of these games, Enisey tried to play up-tempo, team-oriented offense, led by John Roberson, who dished out 11 assists each vs. UNICS and Astana. 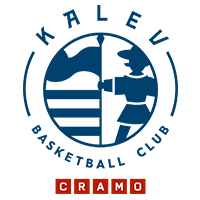 Surprisingly, Krasnoyarsk scores more points on the road than it does at home: 85.5 vs. 81.9. Astana: By blowing out Avtodor, the Kazakh club showed that its recent slump was temporary. The team only trails 4th-place Lokomotiv-Kuban by one win and could catch Krasnodar by the end of the week, depending on other results. The home team leads Zielona Gora in most statistical categories, beginning with points (86.3 vs. Zielona Gora’s League-worst 73.0). J.J. O’Brien was especially good in the first meeting between these teams, knocking down eight of 11 shots as Astana scored 91 overall. Zielona Gora: The Polish club has a tough stretch this week, playing twice in three days coupled with a grueling trip to Kazakhstan. Not surprisingly, Zielona Gora will be the underdog vs. Astana. The Poles’ primary challenge will be to win at least one of the two games. Otherwise, its playoff chances are likely over.